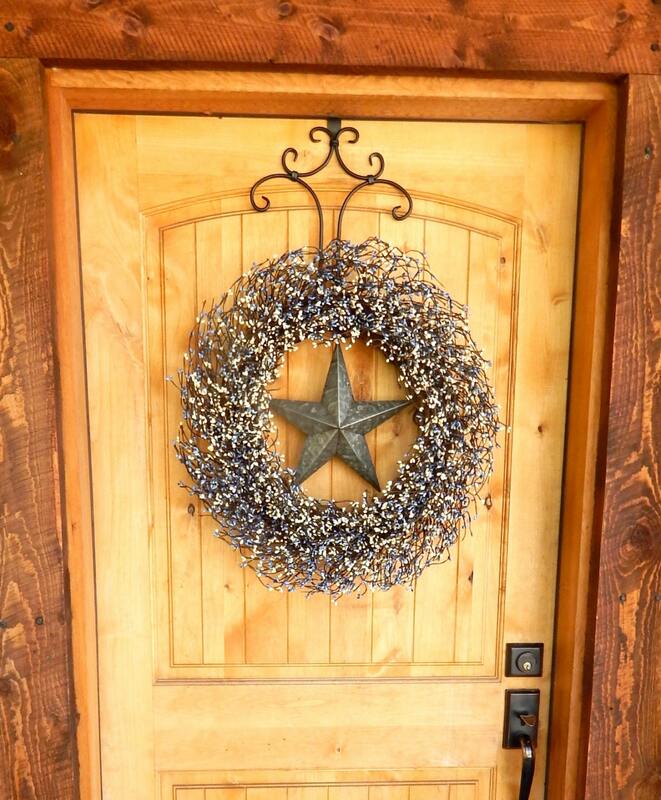 Country Blue & Antique White BARN STAR Wreath!!! 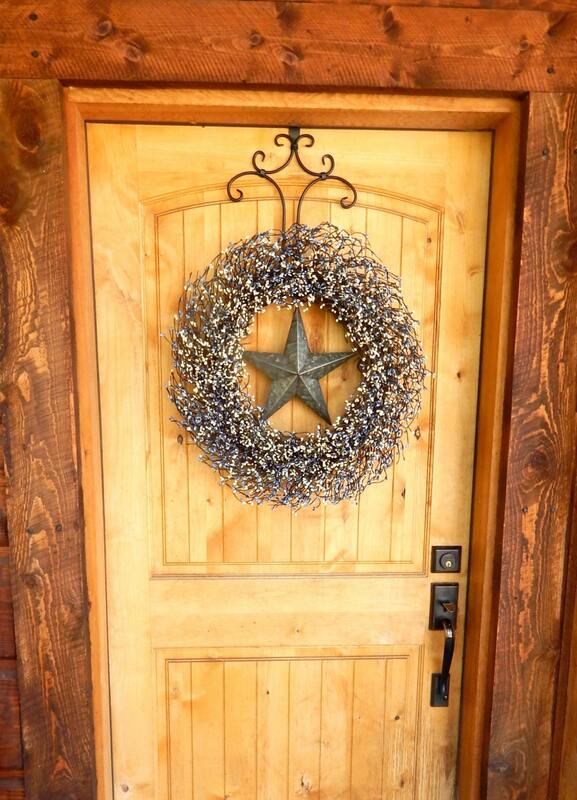 After reading all the great reviews, I felt comfortable ordering two wreaths. This was my first Etsy purchase and I could not have picked a better company to order from. 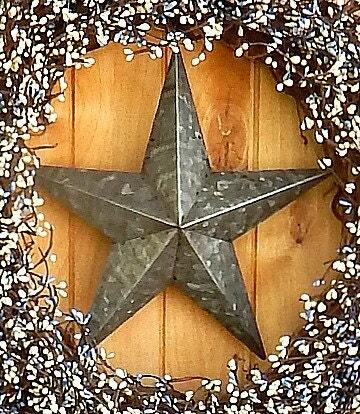 My wreaths arrived exactly when they said they would and were packaged with care. 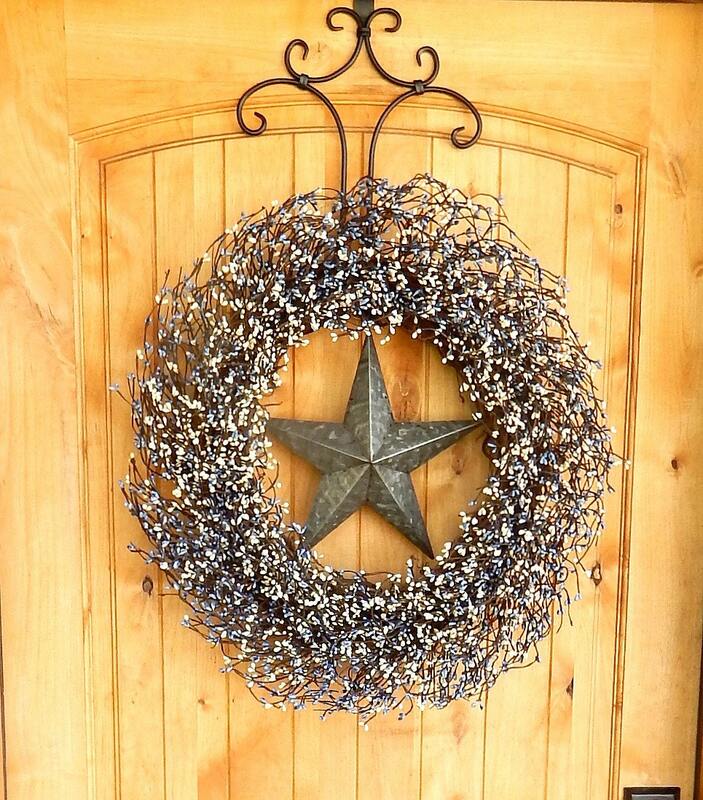 Beautiful wreaths and excellent quality! !